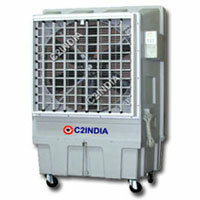 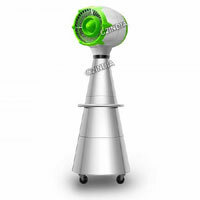 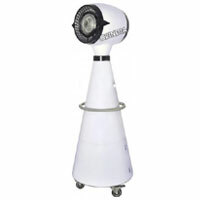 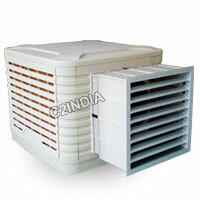 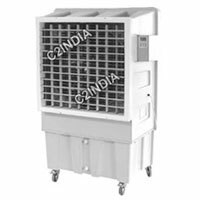 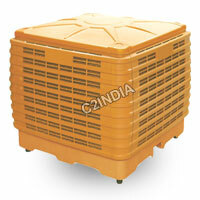 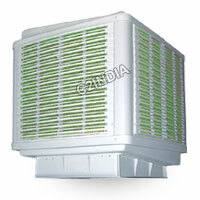 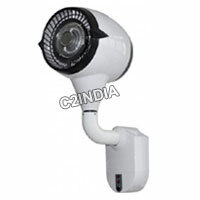 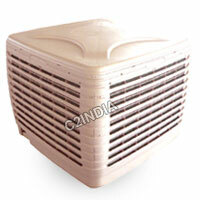 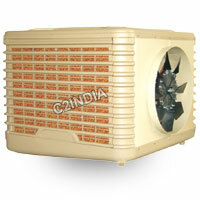 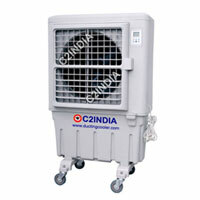 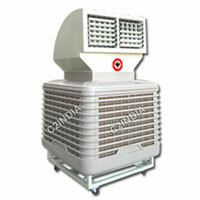 C2India Impex is one of the leading supplier of Evaporative Coolers in India. 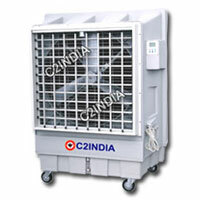 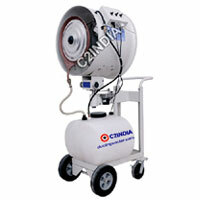 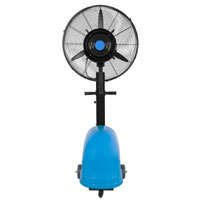 We provide best quality complete Cooling Solution to your project. 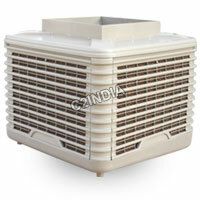 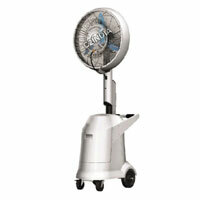 Evaporative air Coolers consume very low power when compared to Air Conditioners. 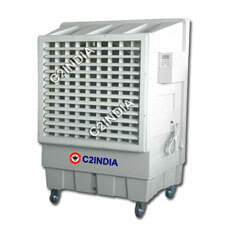 Evaporative Coolers are Environmental friendly in nature & are efficient Power Savers.